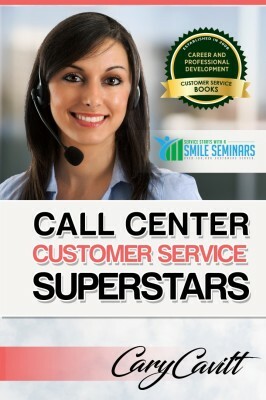 Onsite Corporate Customer Service Training! 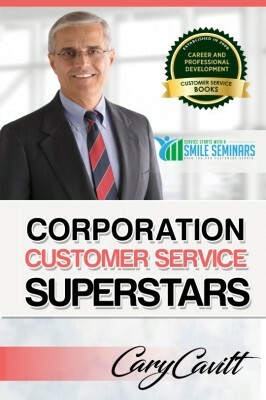 ​Great for all types of corporations! 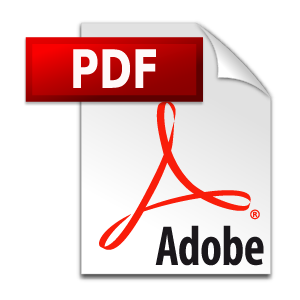 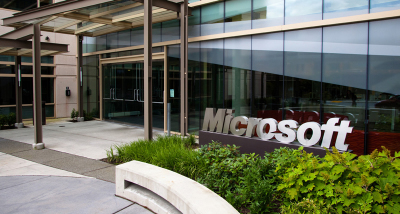 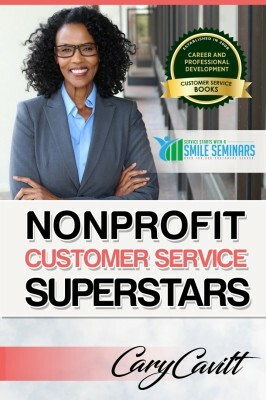 is paramount in moving your organization to a new level." 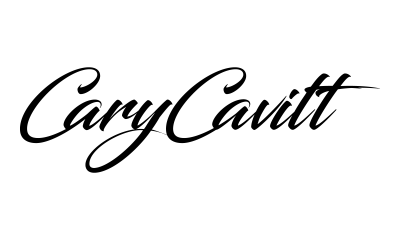 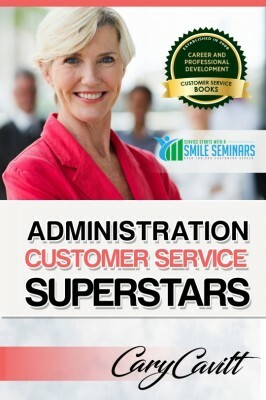 office workers, managers, and other employees! 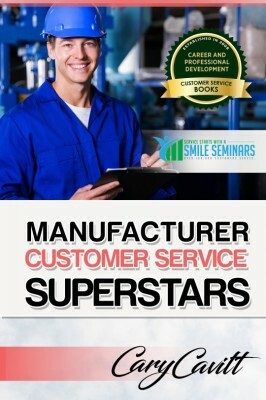 "This seminar was truly a valuable use of our time and would recommend it for any team that wants to take their customer service focus to the next level." 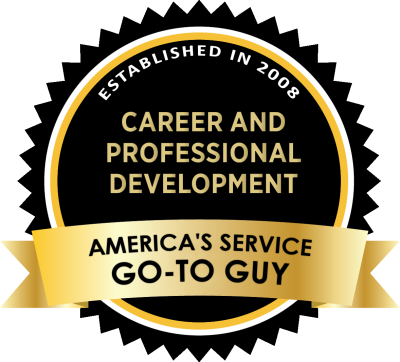 Cary provides corporate customer service training that will show your team how to raise the bar when it comes to providing great customer service. 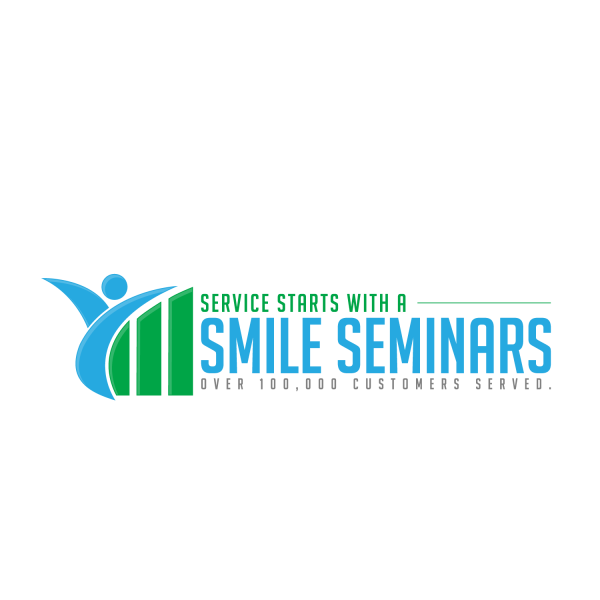 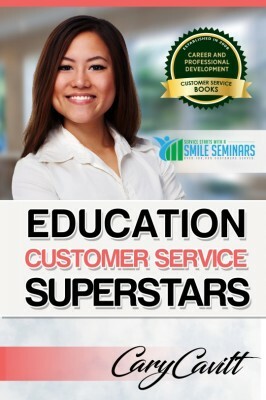 As one of America's premiere customer service trainers, Cary's seminars are highly insightful and will show your group how to deliver an outstanding experience to both internal and external customers. 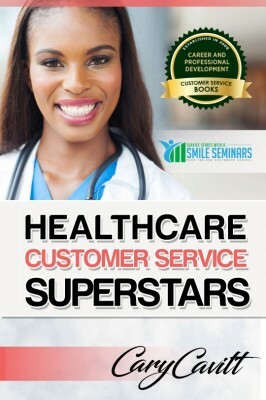 The majority of your customers are measuring their customer service experience primarily based on the professionalism of the organization and the attitudes projected behind the service being offered. 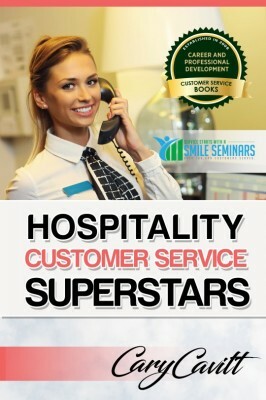 Customer service has everything to do with the attitudes projected behind the service along with having great people skills. 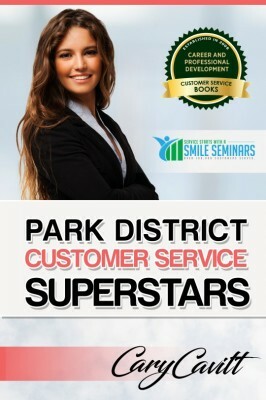 Learning how our attitude will make all the difference in how our customers will ultimately rate our service is the key in providing an outstanding five-star experience. 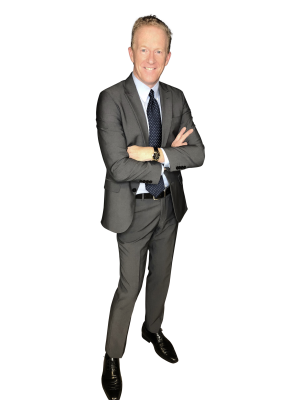 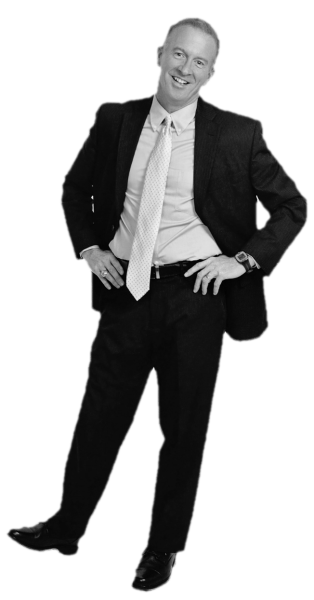 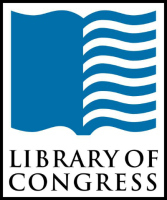 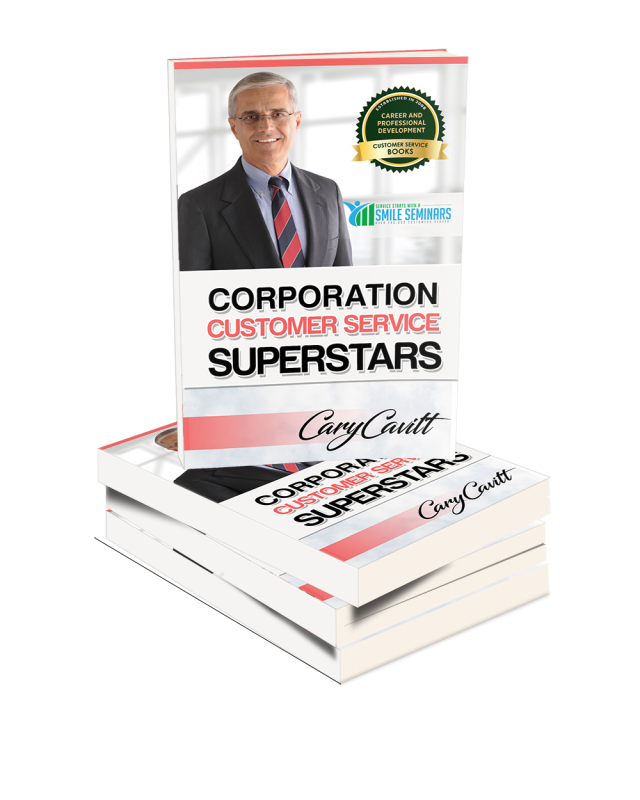 Having authored eight books in the area of customer service Cary would recommend focusing on the importance of our attitude when it comes to providing outstanding customer service. 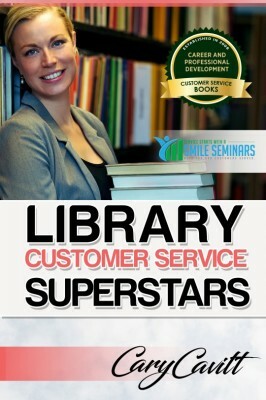 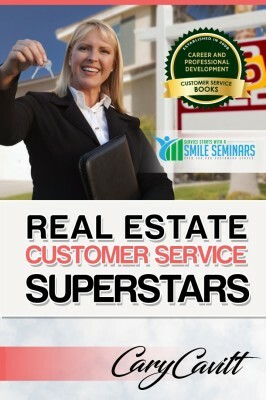 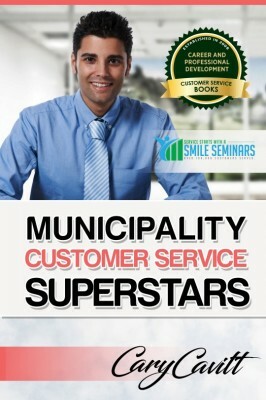 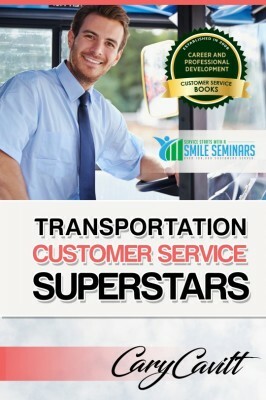 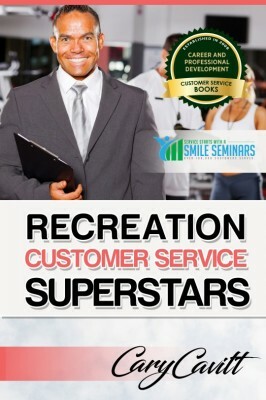 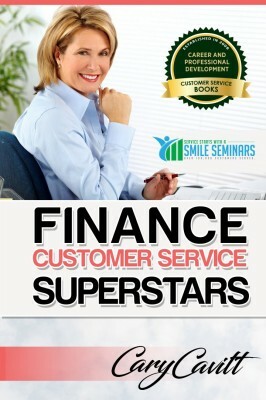 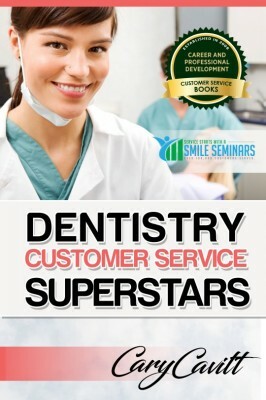 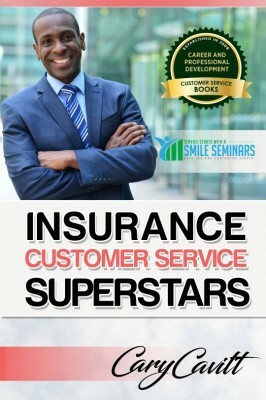 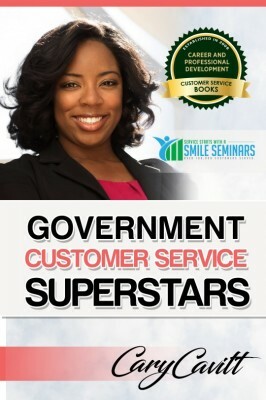 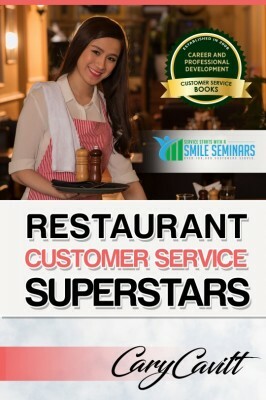 One of his books Customer Service Superstars focuses primarily on the six key attitudes that every superstar has (Friendliness, Enthusiasm, Caring, Respect, Encouraging and Thankfulness). 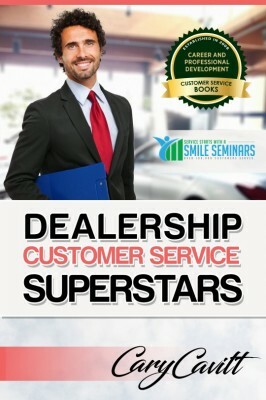 These six attitudes are the foundation in consistently providing great customer service.